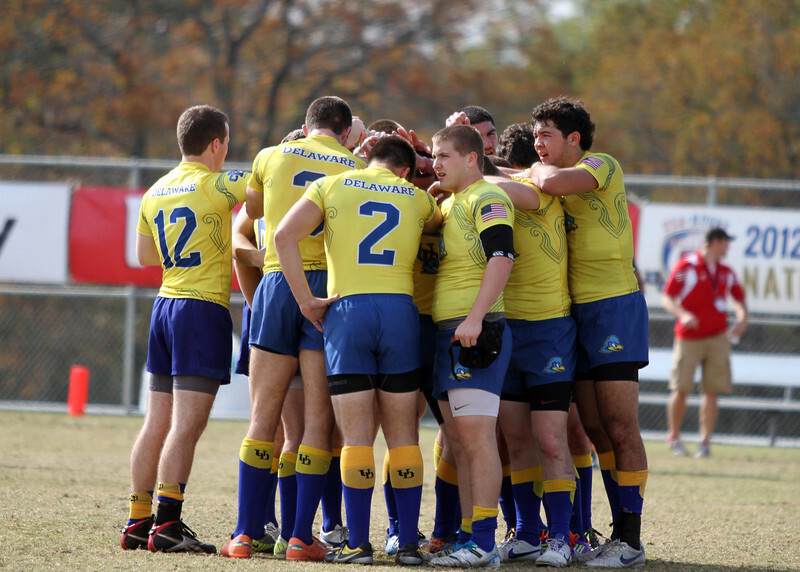 Sunday's schedule of matches at the @UBowlSeries begins with University of Delaware taking on Fordham University. Conversion is good for Delaware. Delaware takes a solid lead with another try. Conversion good for UD Tom A. 's try. Tom A. scores again for Delaware. Delaware scores first try of the 2nd half. 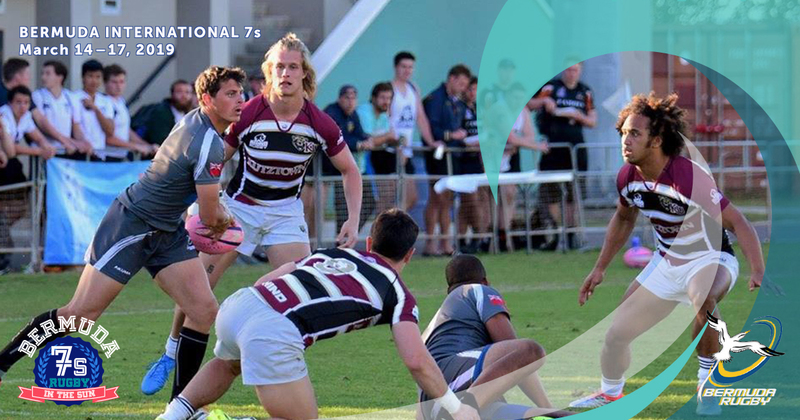 Conversion is good for Fordham. 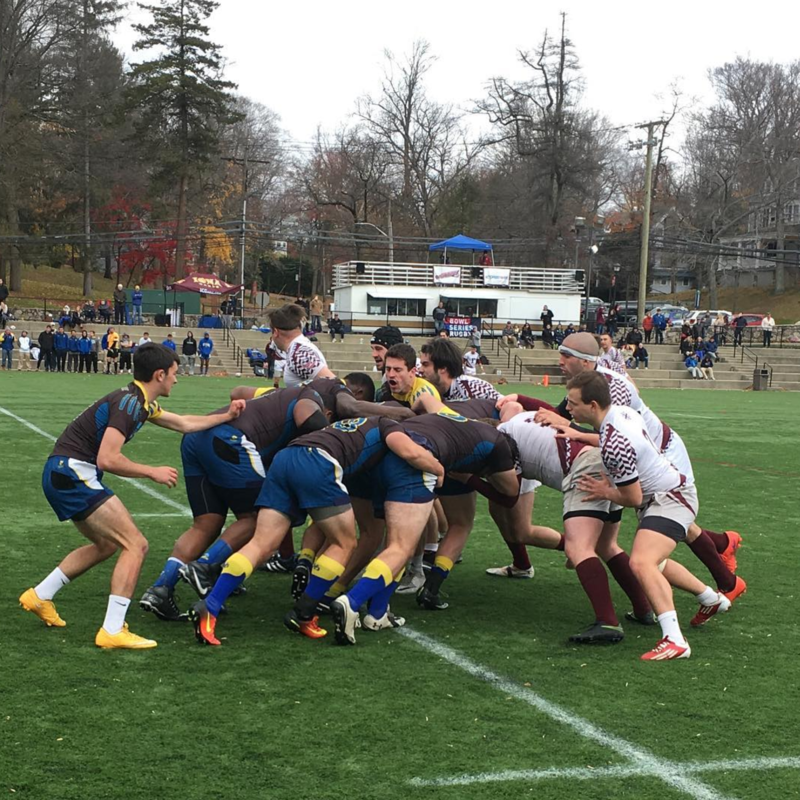 Fordham reclaims the lead with a try. Delaware takes the lead with a successful conversion. 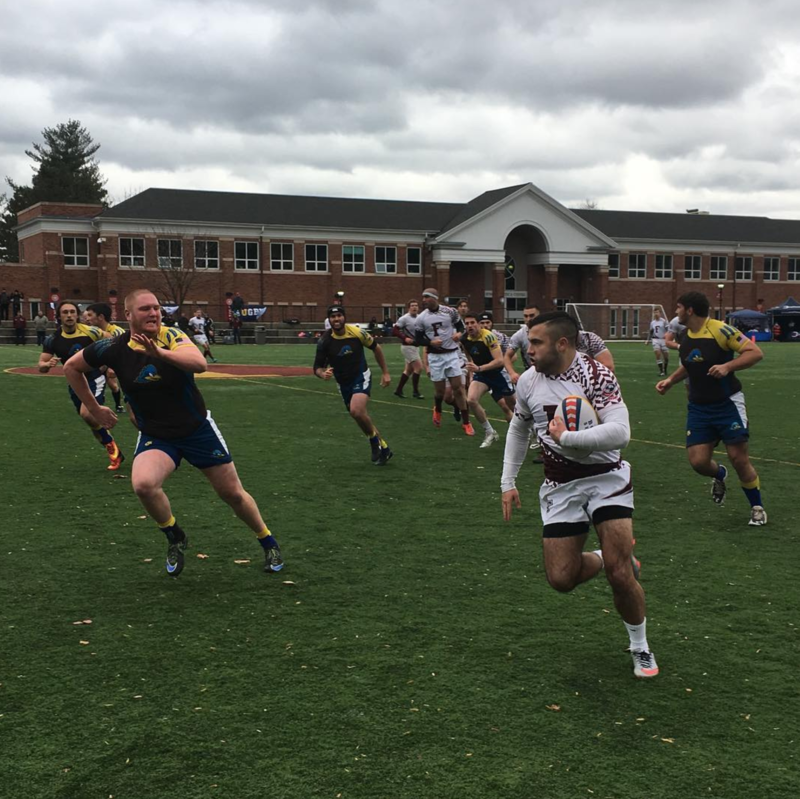 Delaware runs it down the field for a try. 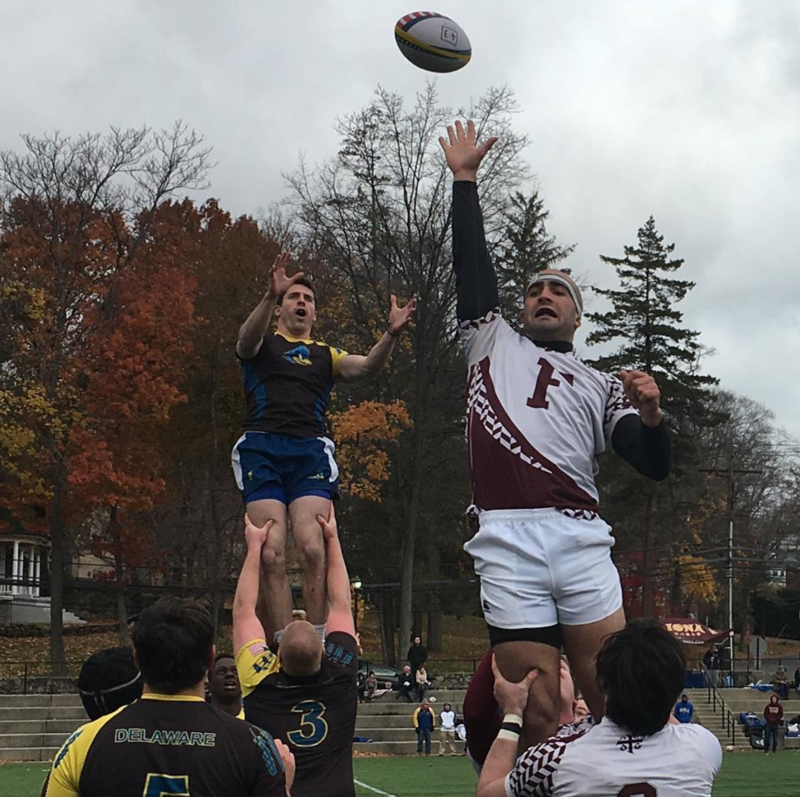 A good conversion puts Fordham in the lead. 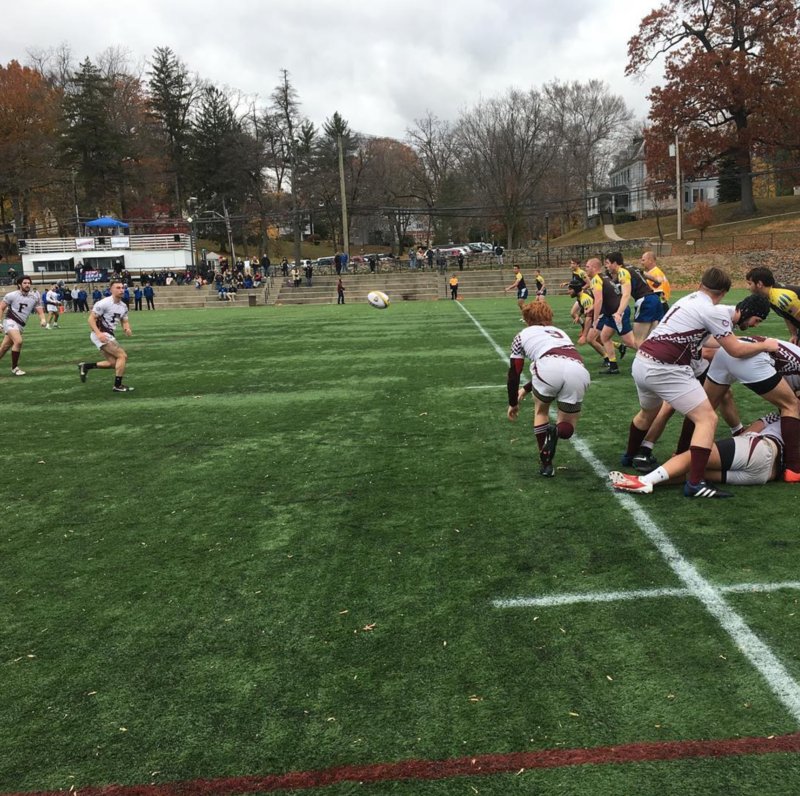 Fordham returns with a try. Delaware scores first try of the game. 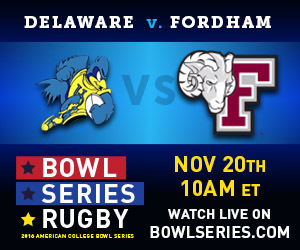 Sunday opens up with University of Delaware taking on Fordham University.